When without money, eats vegetables at home. When he has money, eats the same vegetables in a fine restaurant. When he has money rides an ‘exercise bicycle’ at the gym. When he has money, walks to burn fat. Man, O Man! Never fails to deceive thyself! When he has money, wishes to get divorced. When he has money, secretary becomes wife. When without money, acts like a rich man. 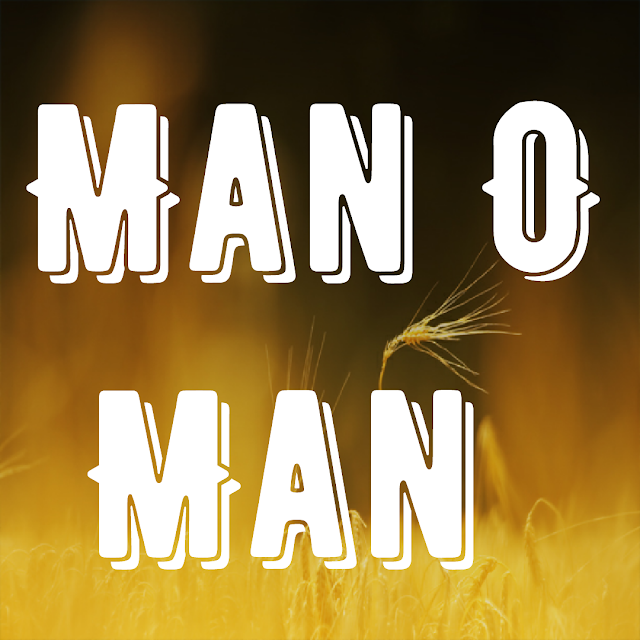 Man, O Man! Never can tell the simple truth! Says share market is bad, but keeps speculating. Man, O Man! Never means what he says and never says what he means..
Life is not about what you couldn’t do so far, it’s about what you can still do. N200 seems too much to give a beggar but it seems okay when its given as tip at a fancy restaurant. watching a movie for 3 hours doesn’t. weren’t given even a slice of bread but a painting of them is sold for hundred dollars. Make a change, because you can …. Here are six easy ways to earn, even after death. 1) Give a smile or gift to someone. Each time you give a smile, it will make someone’s day. You gain. 2) Donate a wheelchair to a hospital. Each time a sick person uses it, you gain. 3) Participate in building an orphanage, or a hospital or a school or a college. Anybody uses it, you gain. 4) Place a water cooler in a public place. When someone drinks the water, you gain. 5) Plant a tree. Whenever a person, animal sits in its shade or eats from it, you gain. 6) And the easiest of all is, share this message with people. Even if one applies any of the above, you gain.